Using the Export Movie dialog, you can export your animation as a video file. 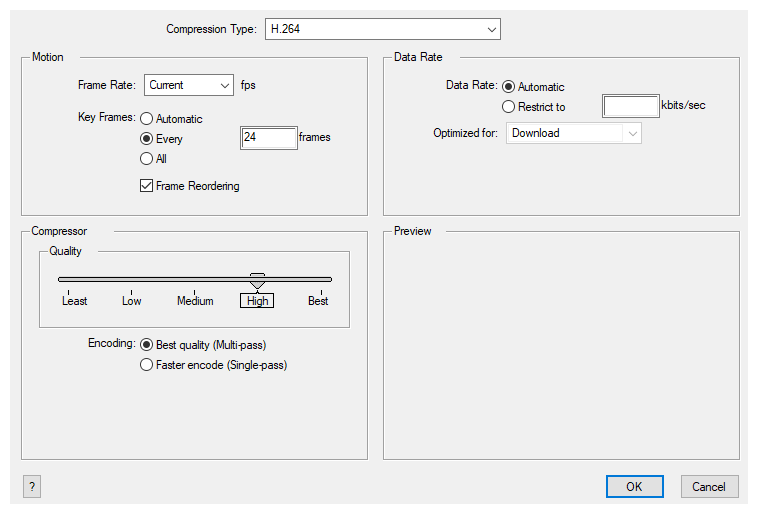 By default, Harmony will export your entire scene in its full resolution. 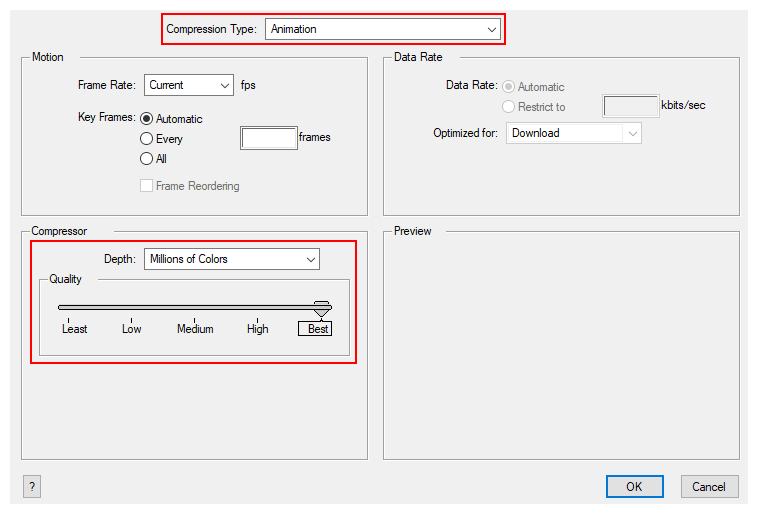 If you prefer, you can choose to export only a specific frame range in your scene, or to export in a smaller resolution, which can be useful if you need to save on time or disk space. 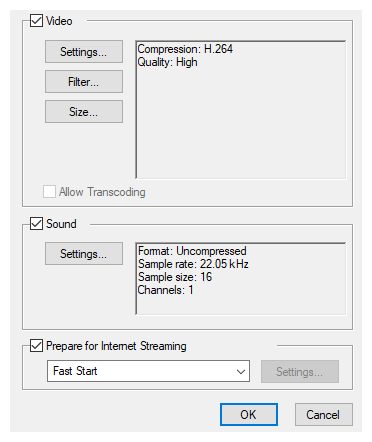 If you have specific requirements for the quality and size of your exported video files, you can use the Movie Options dialog to configure the video and audio compression settings. 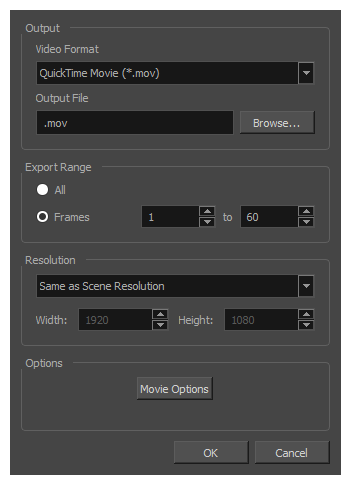 If you're exporting a QuickTime movie, you have access to all of the codecs and compression settings made available by QuickTime's interface. Click Browse to select the location and file name of your exported movie file. 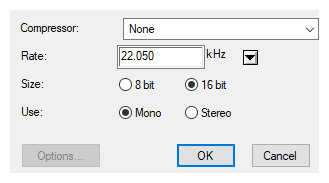 Browse to the location on your computer where you exported your movie and double-click on it to view it in your video player.